Hotel Royal is a new Hotel, located in the center of Pristina. Our Hotel has five floors, with 44 room’s funnished carefully and decorated with elegance. 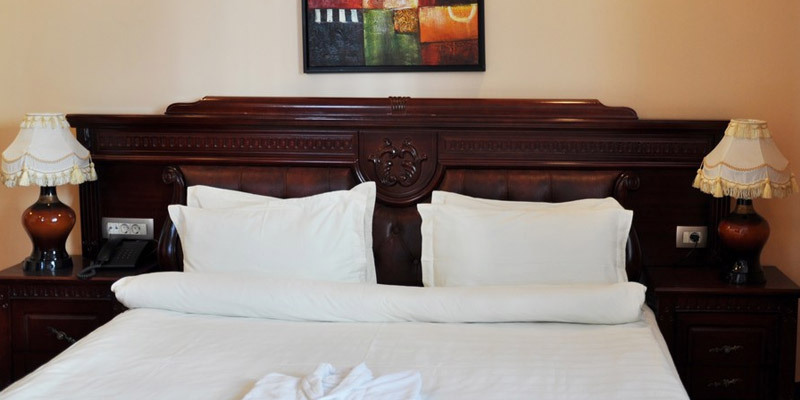 Hotel offers professional services for all guests, luxury rooms and all the rooms have jacuzzi. Our Hotel has a swimming pool, gym, parking, elevator, meeting and event room and terrace.